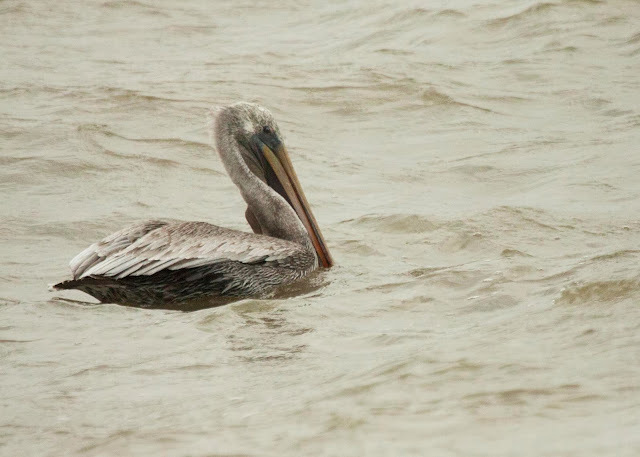 Rob writes: Before getting started posting about the awesome trip that I had to Honduras, I thought I would talk a little bit about the freezing cold boat trip on Lake Erie that I came home to. After arriving back in Detroit at 10:30 on Friday night, I was up and ready to head to Cleveland for a Lake Erie boat trip by 6 am Saturday morning. We are just about to get going and everyone is very excited for a day of birding on the lake! 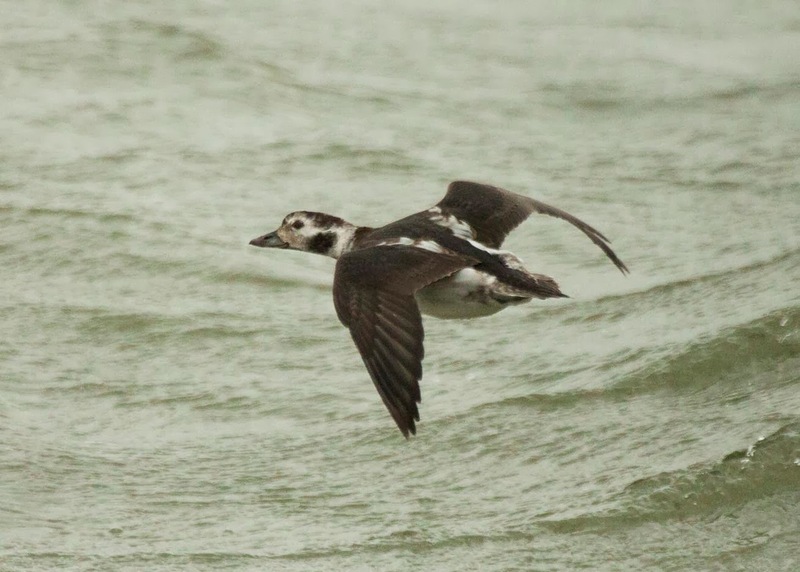 We arrived in Cleveland by 8:30 and shortly after set off on our birding adventure on the lake. The temperature was about 60° colder than when I had left Honduras less than 24 hours ago, but I was ready for a great trip with many amazing friends. There had also been some fantastic birds reported in the area and searching for them always helps keep me warm and not focused on the wind. 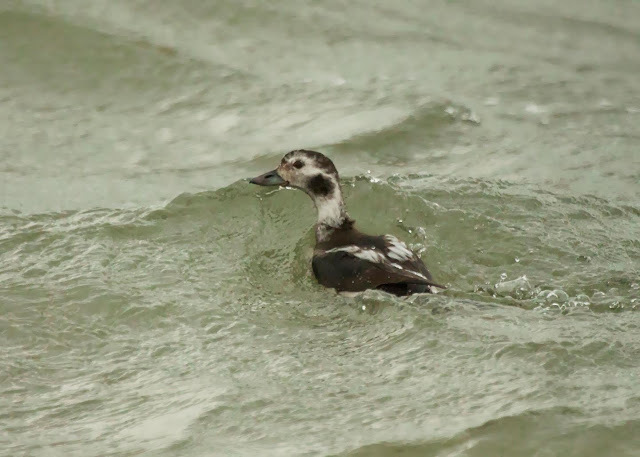 We had quite a few species while we were headed down the river, but it took us about an hour before we found our first really exciting species, a Long-tailed Duck! It had been a long time since I had seen this species, and this individual was quite cooperative and tame. After this, the amount of unexpected species picked up! 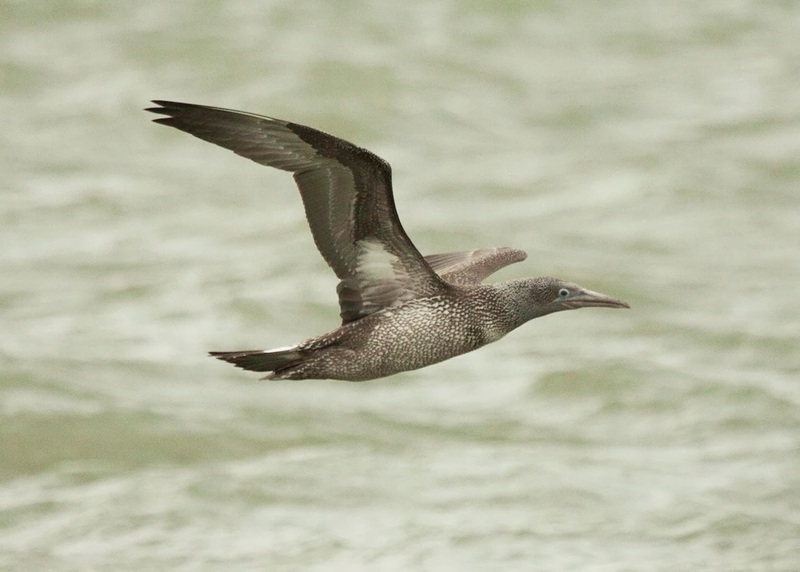 A Red-necked Grebe was found but before I could get a shot of it, a recently reported Northern Gannet flew over the boat! 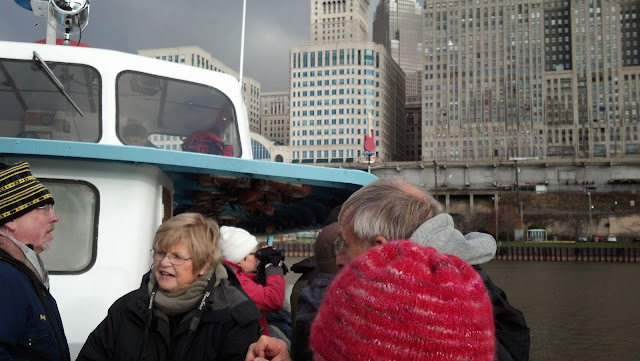 As we headed back towards the river, everyone was very excited about the great day that we had. I don't think anyone was expecting that the Brown Pelican that has been in the Cleveland area for the last 5 months would be sitting just around the corner! Once we were back on land, our whole group decided to go just a few minutes down the road to Edgewater Marina to see if we could find the Little Gulls that others had reported. 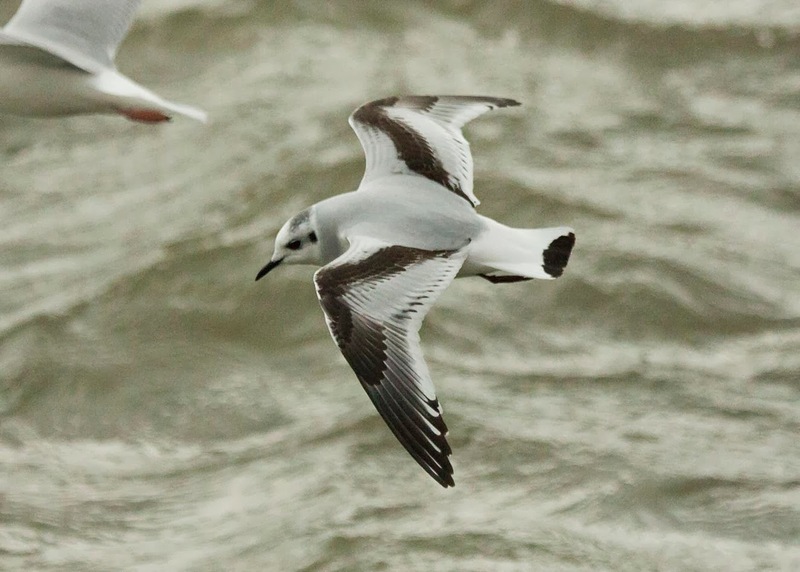 It turned out that there was a huge group of Bonaparte's Gulls and two Little Gulls mixed in. 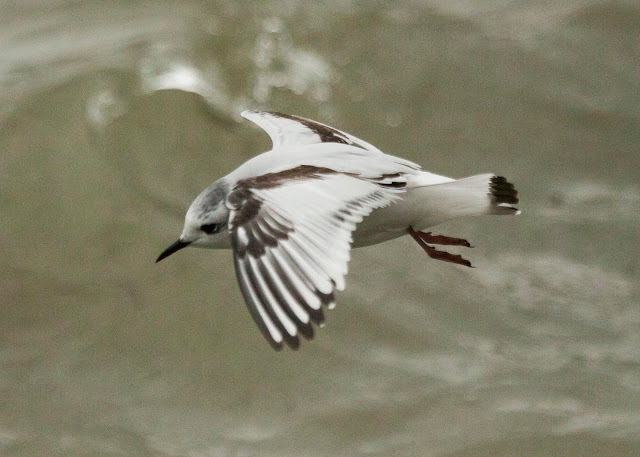 Everyone had a great day out on the lake, and finding the Little Gulls was the perfect way to end our adventure!